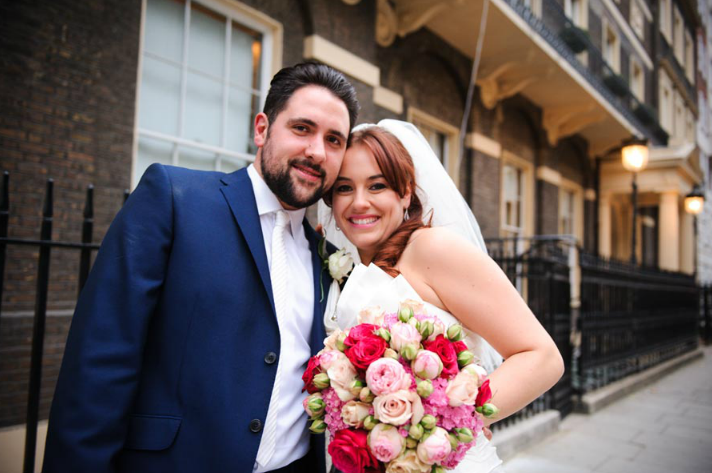 Having met at a drum and bass party at Camden Place, Gemma and Stefano’s London wedding day was sure to take inspiration from their love for music. “I wanted a massive party to celebrate our love! 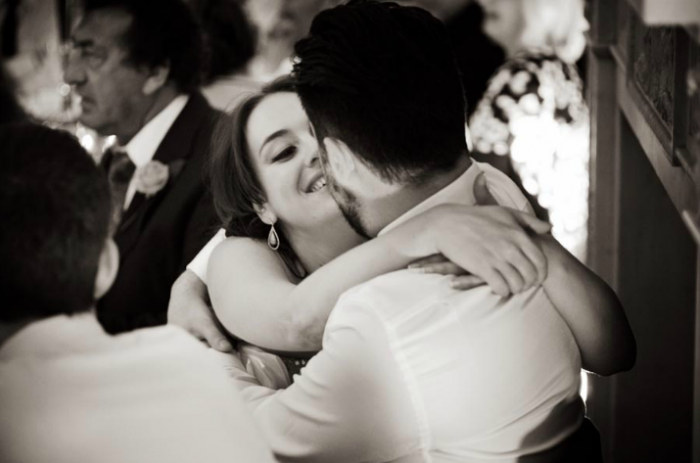 We spoke about having our wedding in a club as we are really into music so this is where we started”. They wanted to create something very intimate with just close friends and family and needed a venue that had a classy but cool atmosphere to compliment their style. 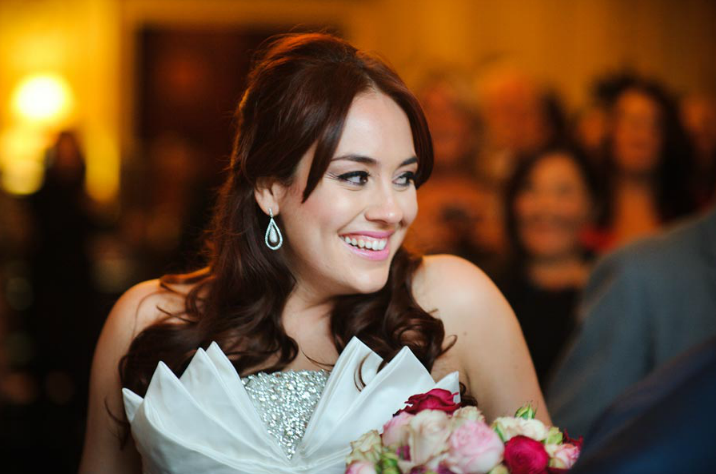 ”Home House in Portman Square fit the bill!” Joined by 90 of their closest and dearest on the day, here is how their story unfolds with beautiful photography courtesy of Stephen Swain. 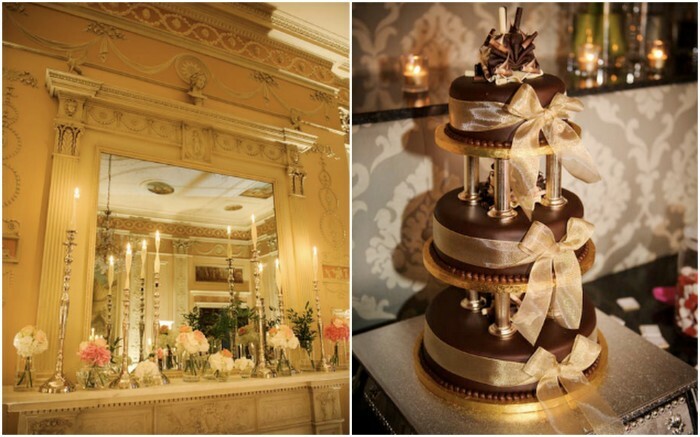 What was your wedding vision and did you have a specific theme? I didn’t necessarily have a theme in mind I just wanted it to be indulgent and represent us as a couple. The venue inspired us so once I had found Home House I went from there. The rooms are quite opulent and ornate so I didn’t want to load the rooms [with alot of things it didn't need] just some gorgeous roses and candles and it was amazing. What was the first thing you booked? 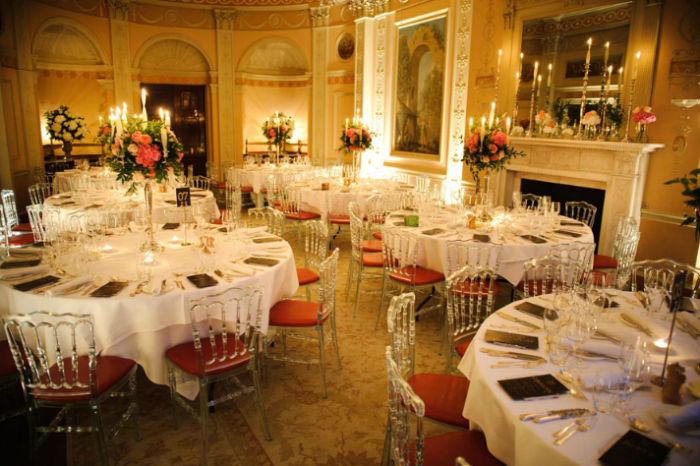 The venue, Home House in Portman Square London. What was the easiest thing to source? The florist Neeva Jay. We found her at the wedding show and I loved her stand and booked her the next week! She understood what I wanted straight away. Did you get any bargain deals? We got our friend who’s a graphic designer to do our invitations and menus and table plan so we got them practically as a present. Also our photographer Stephen Swain was amazing and very reasonable. What was the most expensive item that you didn’t expect to cost so much? What was the biggest splurge? The venue, food and drink. 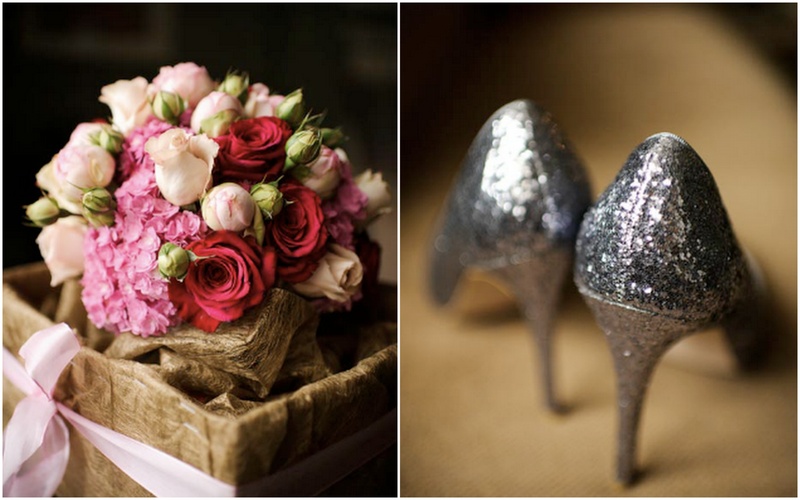 What did you do for the flowers & decorations? 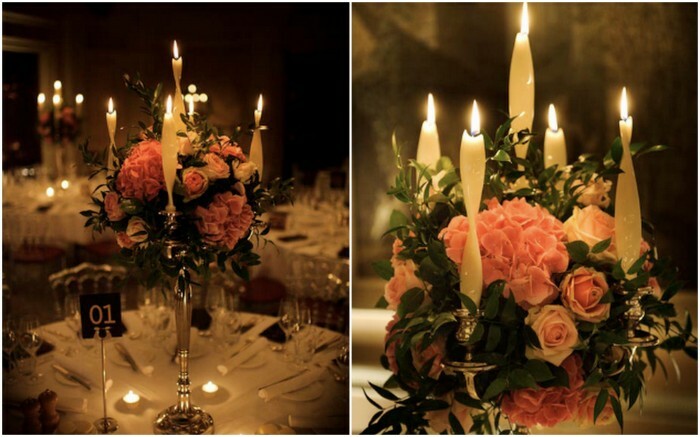 I chose antique candelabras as I wanted a romantic feel. 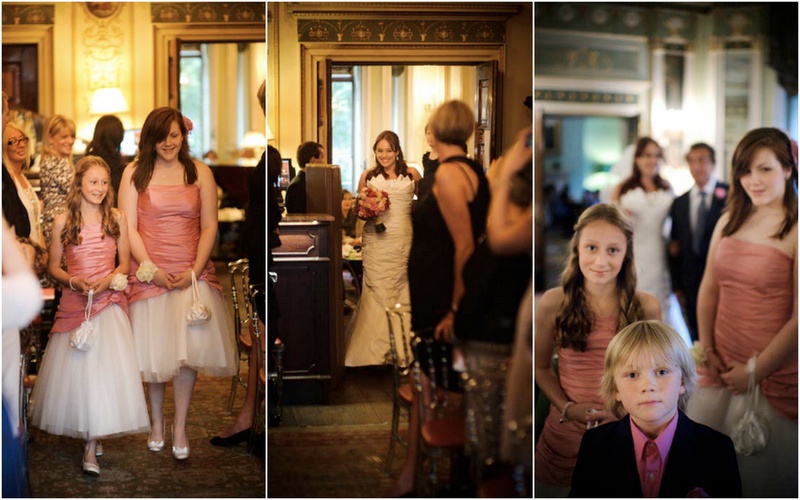 I also had roses and hydrangea’s as they are my favourite flowers and also they went with the venue as its an old Georgian town house. 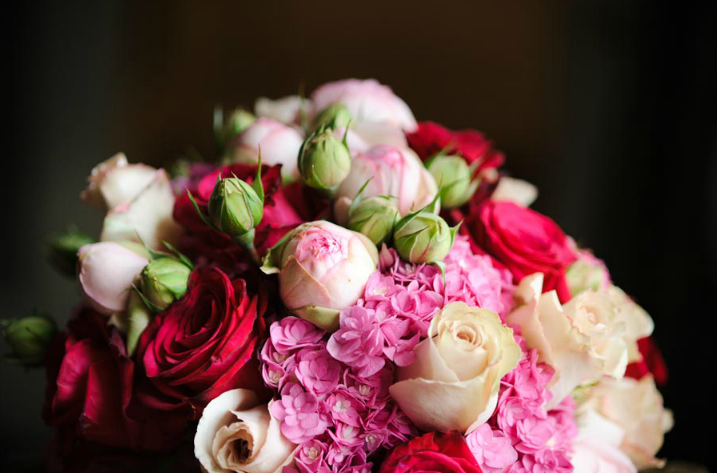 The party room had all white roses and candles to give a clubby feel and the dinning room was full of pink flowers. 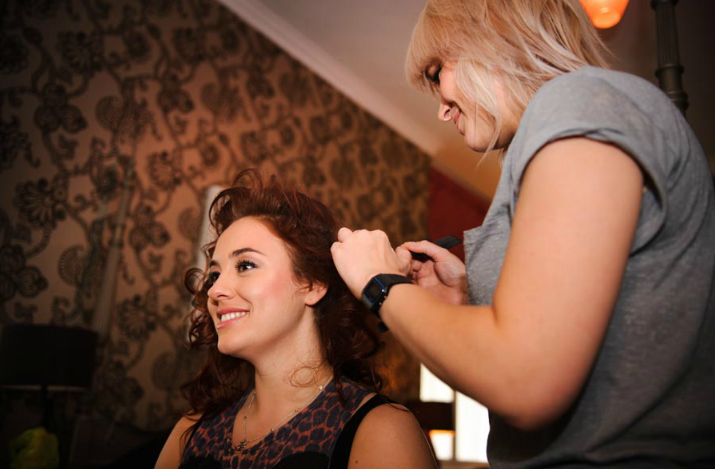 How did you go about selecting your wedding venue? 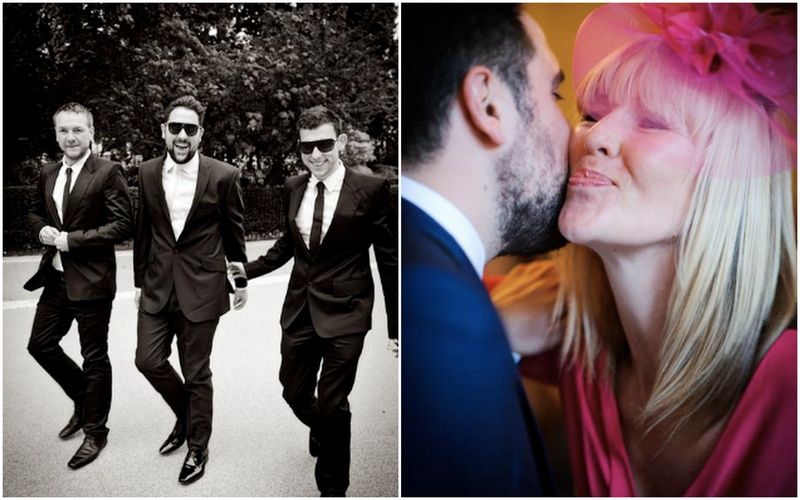 We have both grown up in London and so have our families [both here] so getting married in London was important. 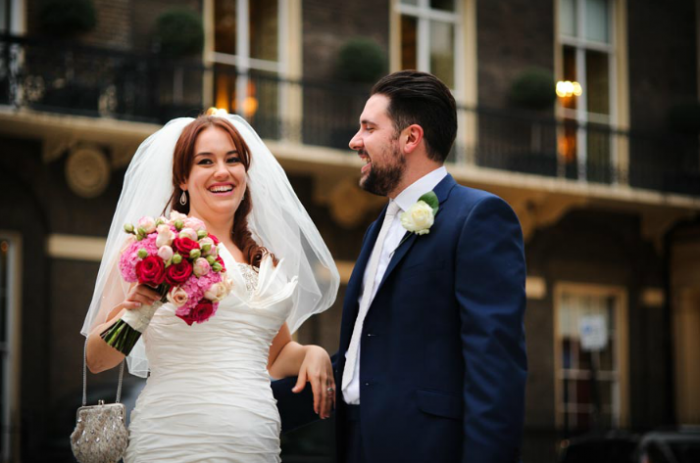 We also wanted it to be different from the normal London hotel wedding, so we looked round a few cool venues like clubs and restaurants and then found Home House which ticked all the boxes. All the rooms were different, it had a homely feel about it funnily enough and we could have a proper party there because they have a late license till 2.30am; so we got married at 5pm. How did your family and friends help? My fiance did a lot of running around nearer the time and he also sorted the favours which were cd’s of our favourite tunes. Everyone recieved one of these at the table and we designed the packaging and everyone loved them! It was a nice touch as everyone knows we are into [our] music. My dress was by Ian Stuart. It was in ivory satin, strapless with a fish tail. My shoes were Miss KG, they were silver sparkly. 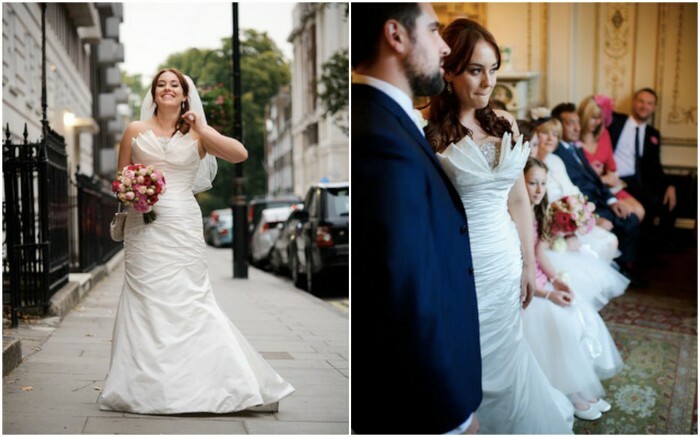 My veil was made by Mirror Mirror in Crouch End where I got my dress from and they put sparkles on it. My jewellery was from David Deyong London a concession in Westfield. My friends [Amy and Mandy] did my hair and makeup. It was lovely to have her there for support. The cake was chocolate and it was from Waitrose we didn’t want the traditional wedding cake and they were very reasonable. Can you give an idea of your overall budget? Was it ever changing? It was ever changing we started at £25,000. Can you give BBN Brides any practical advice from your experience? I loved every minute of it so did my now husband. It was the best day of our lives!